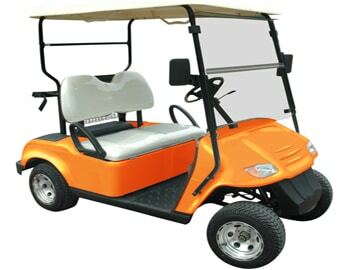 Are you in the market for street legal golf carts? the grocery store, gym, or work. Bintelli Electric Vehicle’s offers the best selection of eco-friendly and cost effective golf carts, street legal golf carts, and low speed electric vehicles that are perfect for everyday use. All of our electric vehicles ship from our Charleston, SC facility. Our major electrical equipment including the batteries, controller, and charger are all American Made. 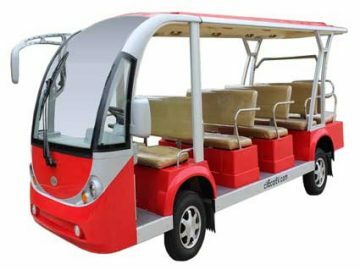 Bintelli electric shuttles can hold anywhere from nine to twenty-nine passengers depending on the model you choose. We offer ADA shuttles that will hold six to eleven passengers and a wheelchair or scooter. 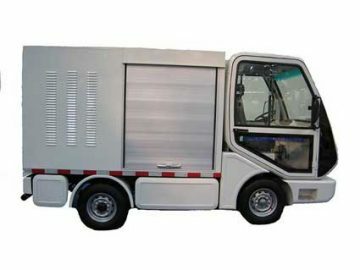 Our low speed electric shuttles are ideal for use at resorts, churches, and theme parks. After the initial electric shuttle investment you can expect to pay less that 1-2 cents per mile to run your electric vehicle. So not only are you reducing the impact on the environment, but you are saving money as well. 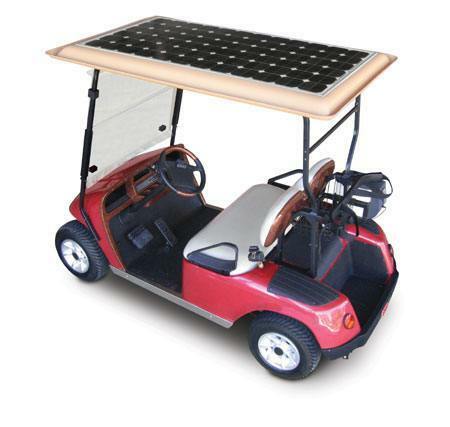 Are you in the market for street legal golf carts? 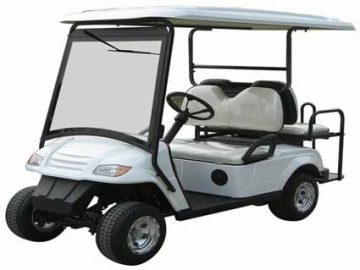 We offer a broad selection of electric street legal golf carts and low speed electric vehicles that are ideal for use in urban areas and for short trips to the grocery store, gym, or work. 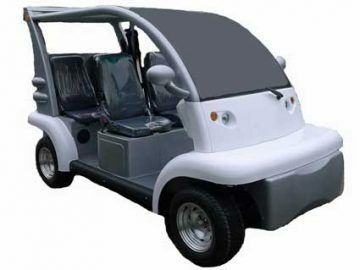 With models ranging from two to eight passengers, these golf carts and electric cars are great not only for residential use, but also in rental or commercial fleets as well. They are the perfect way to get around your neighborhood! Stop by our showroom to see our full line of electric vehicles at any time. Our headquarters in Charleston, SC is open year round! 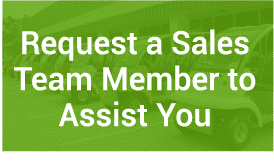 If you’d like more information about any one of our street legal golf carts, electric shuttles or other low speed vehicles, please contact us today at 1-866-542-8677 or by emailing sales@Bintelli.com. Where is Bintelli Electric Vehicles located? Our facilities are located in Charleston, SC BUT we ship nationwide and around the world. We can provide you with a very affordable shipping price, so please contact us today! Yes. Our vehicles are brand new complete with a warranty. Yes we do! Please fill out the Become a Dealer form if you are interested in joining the Bintelli family. One of our dealer representatives will be in contact with you within 48 hours of receiving the completed application. Thank you! Yes they are! When you are quoting different brands of electric vehicles, be sure that they all have similar features. When comparing a Bintelli fully loaded electric vehicle to another brand with the same features and specifications, Bintelli is almost always the most affordable price! We would be happy to compare our line up to other brands for you!